Double fish production while preserving biodiversity – can it be done? New resolution to establish National Aquaculture Development Centre (NADC) in Tanzania could help tackle poverty and undernutrition. Tanzania, perhaps best known for safaris over its vast open plains, has ambitious plans for diminutive freshwater wildlife with enormous, untapped potential. Tilapia, second only to carp as the world’s most frequently farmed fish, live in huge numbers in the Great Lakes (Victoria, Tanganyika, Malawi/Nyasa) that cover six percent of the country. The lakes are considered a global biodiversity hotspot – one of only 25 worldwide – due to the hundreds of species of cichlid fish, including some of the 30-odd known subspecies of tilapia that are found in Tanzania. However, Tanzanians eat on average only 8kg of fish per year, less than half the international average of 17kg. Around a third of children under five are deficient in iron and vitamin A, contributing to stunting, while about a third of women between 15-49 years old are deficient in iron, vitamin A and iodine. Fish also provide nutrients in a more efficient way than other sources of animal protein because they convert more of their food into body mass. Some types, such as tilapia, are particularly attractive because they can be reared largely on inexpensive vegetable matter and agricultural waste, while many of the fish species reared in the developed world have to be fed on fish meal. At the moment, tilapia farming in Tanzania is mostly for subsistence or for small-scale markets and often uses non-native species, such as Nile tilapia. Around half of the world’s tilapia species are native to Tanzania, but 99% of commercial production is currently in China, Honduras and the US. 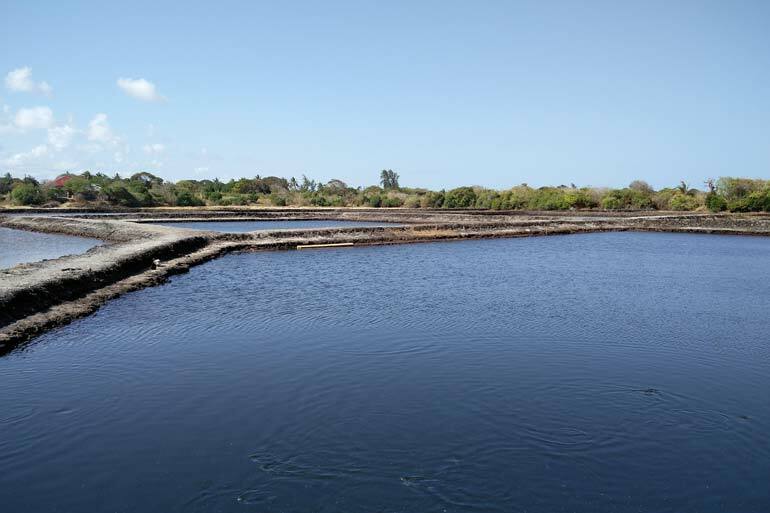 To develop an aquaculture strategy for Tanzania, 30 scientists representing Tanzanian stakeholders as well as international research organisations met for a three-day workshop in Zanzibar. The meeting was funded by the Swedish “Agriculture for Food Security 2030” (AgriFoSe) programme and jointly organised by University of Dar Es Salaam, Worldfish Malaysia, and the Swedish University of Agricultural Sciences. Participation of scientists from Bangor University and Earlham Institute was supported by a BBSRC award from the Global Challenge Research Fund (GCRF). The main outcome of this workshop was a new consortium between the partners, committed to establishing a National Aquaculture Development Centre (NADC). The NADC could help triple the contribution that aquaculture makes to the economy, double the production of fish in the country by 2025 and improve access to fish as a protein source – especially for women. Tilapia species from a broad range of ecosystems – including lakes, river systems, reservoirs and fish ponds across the country – will form the focus of the research. Genetic analysis of 31 species, including 26 that are found nowhere else on the planet, could reveal important traits for creating the country’s own commercial broodstock. Using native species could also help secure the nation’s biodiversity. For example, it eliminates the risk of non-native strains escaping and hybridising with wild species. One species, Singida tilapia, is virtually extinct in its natural habitat since Nile tilapia and perch were introduced in the 1950s. Lessons learned from the worldwide aquaculture industry, which in 2013 overtook beef production, will help ensure that sustainable practices are adopted from the start. Tanzania’s unique tilapia could become as valuable as the country’s gold but with more people able to experience the benefits more equally. This post first appeared here and has been republished with the permission of the Earlham Institute (Twitter: @EarlhamInst). 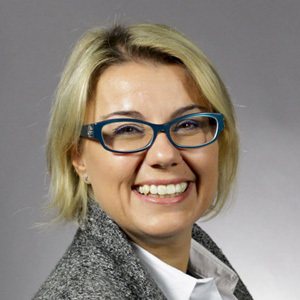 Federica Di Palma is Director of Science at the Earlham Institute and also leads her own research group. She is a visiting scientist of the Broad Institute, where she was previously the Assistant Director of the Vertebrate Biology group. Federica holds a PhD in immunogenetics from the Institute for Animal Health and the University of Reading (UK).